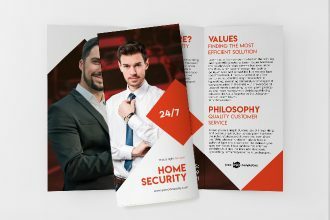 By: Dima posted on September 07, 2017 in Free PSD Mockups . 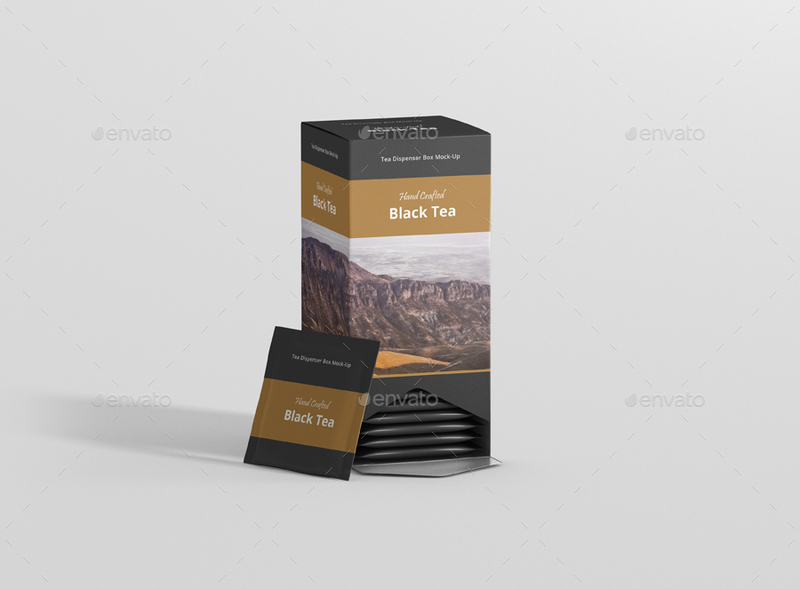 If you want to promote professionally your product and you don’t have mockup – download our todays Freebie – Free Tea Packaging Mock-up! 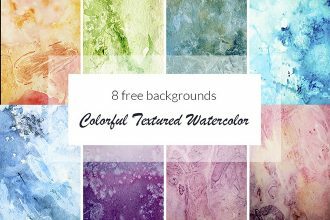 Choose any of three backgrounds you like and put there necessary photo! So, you are welcome to use it the way you wish. Good Luck! 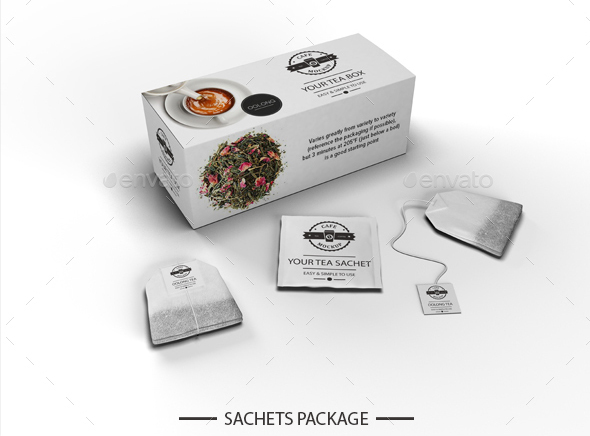 This Free Tea Packaging mockup can be good for creating designers portfolio as well. 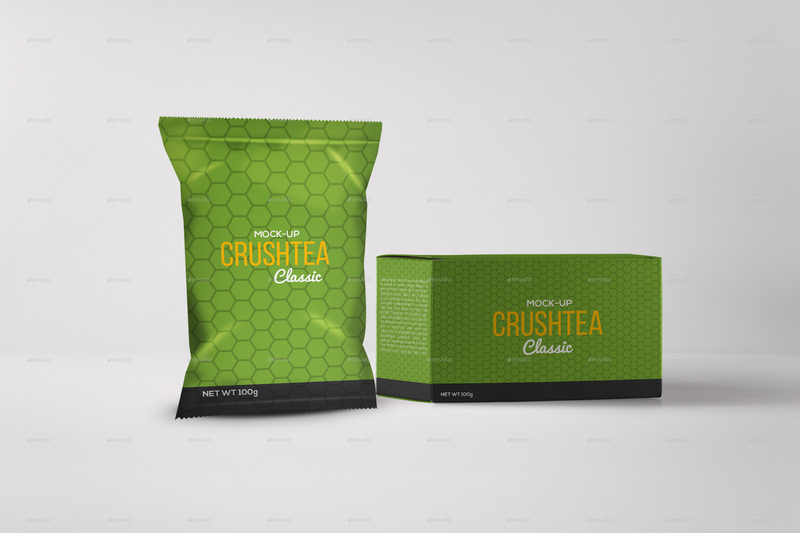 Create a tea packaging design in seconds with these high quality tea box mockups for print design, portfolio, showcase, ads, banner and more. 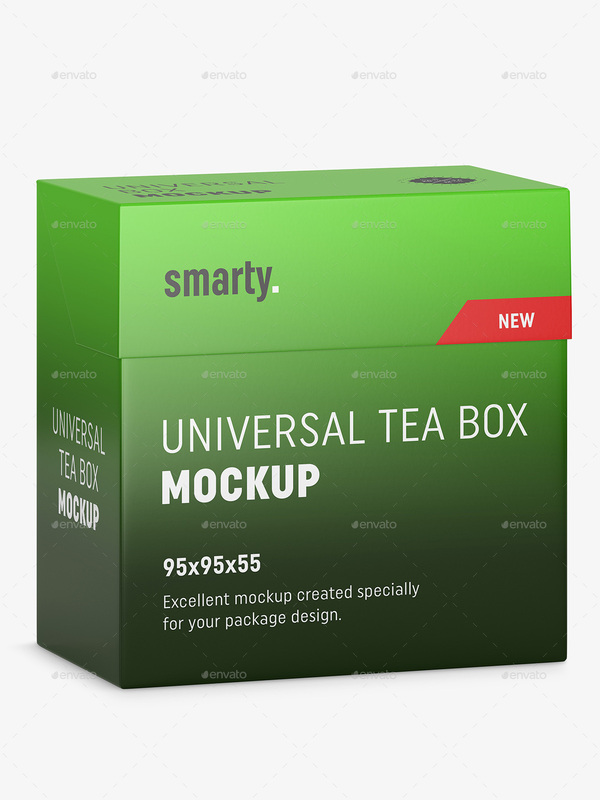 Universal tea box mockup. It’s dimensions are: 95 mm (wide) x 95 (height) and 55 mm (depth). 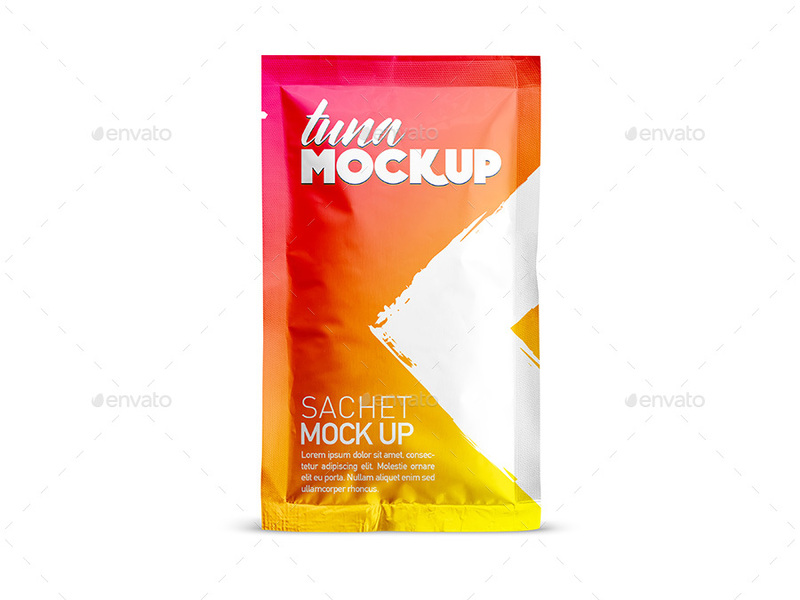 Along with mockup file you get PSD file with properly guide set, to maximize pasting your project speed. 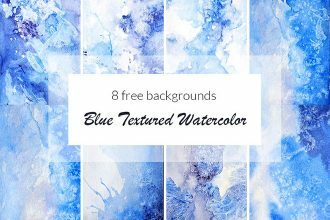 Photorealistic, 12 psd files: 6 with EDITABLE and 6 with FIXED effects. All sizes 2500×2500 px, 300 ppi. Our TEAWONDER designs used for display purposes, not included. There are more details in 4 snapshots. Thanks for your interest, if you have question, just let us know, we are ready to help. 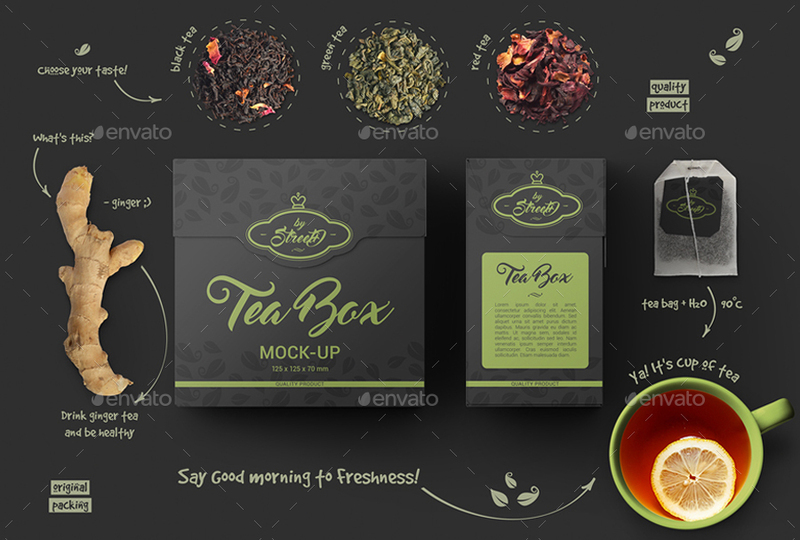 This item consists of 7 different professional Tea Packaging Mock-Ups! 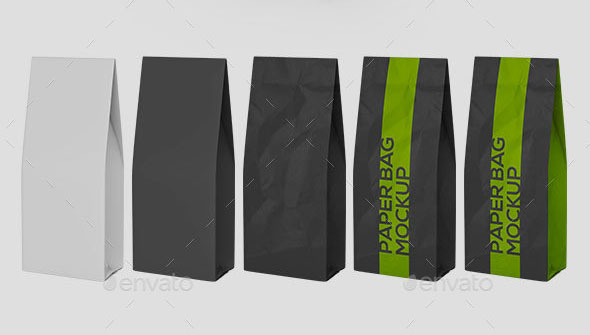 Present your packaging design with very realistic appearance. 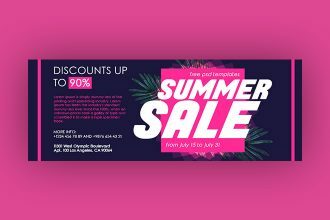 Very Easy to replace logo/artwork using smart objects, double-click the Smart Layer, copy & paste your artwork, save, and you’re done! 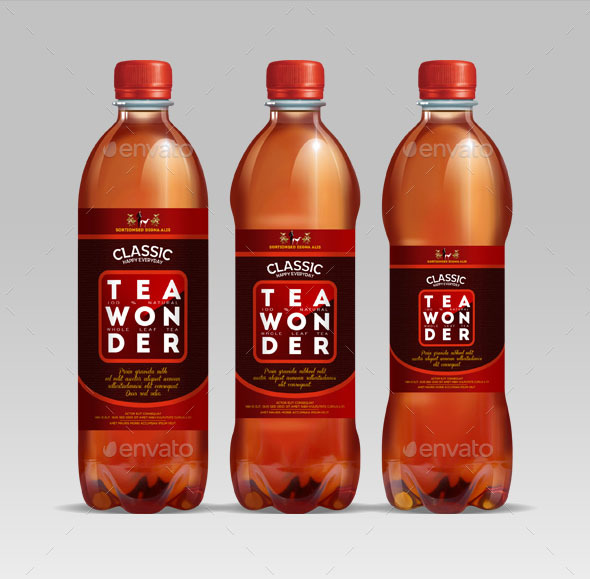 Photorealistic, 3 different pet bottle shapes and their labels Included 6 psd files: 3 EDITABLE and 3 FIXED bottles / effects. All size 2500×2500 px, 300 ppi. 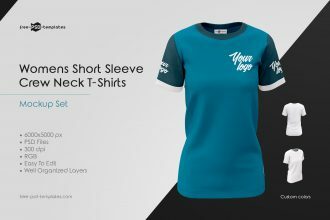 Our designs in the preview image are used for display purposes, not included. In refreshing color combination, Suitable for Coffee,tea etc. pouch and box Packaging. 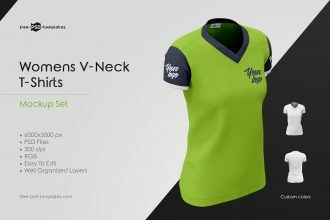 The design is ready to print and it is fully resizable and color customizable. 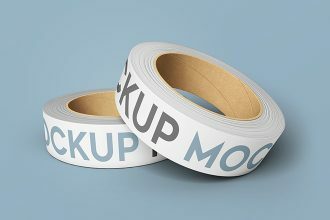 All the text used in packaging labels are just for dummy purpose, it might not lined up with different products. 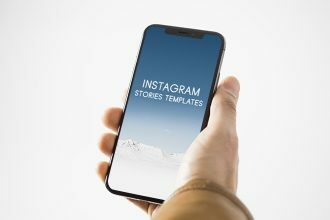 Mockups are not included and are only for representational purposes. 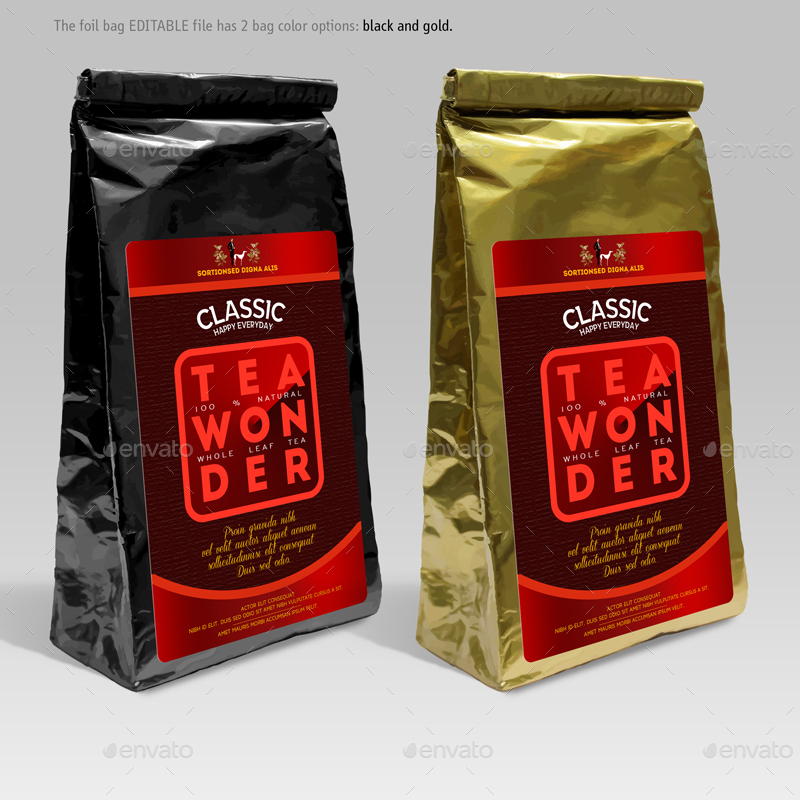 This package contains foil bag package mock-up ideal for presenting Your designs to clients. 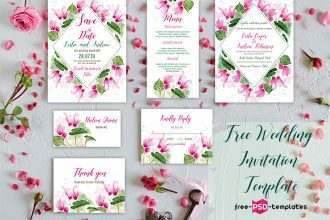 PSD file is simple for use and easy to manage. 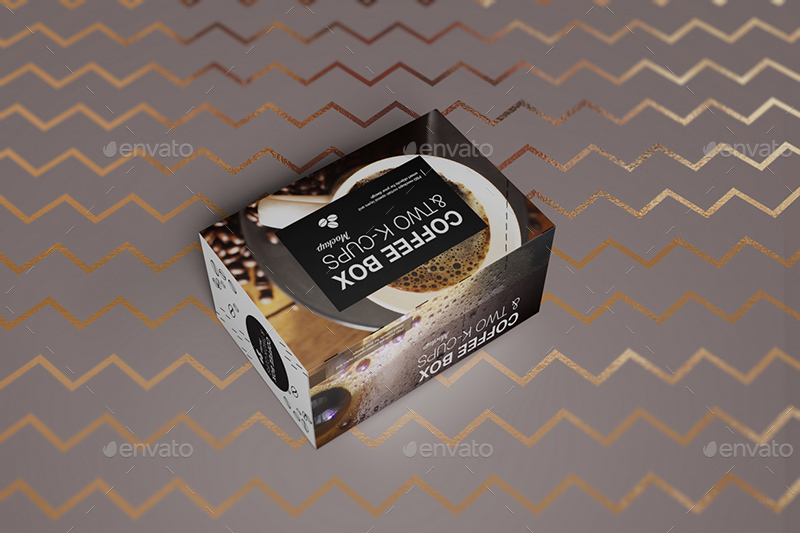 Mock-up uses smart object layers for placing your design artwork. 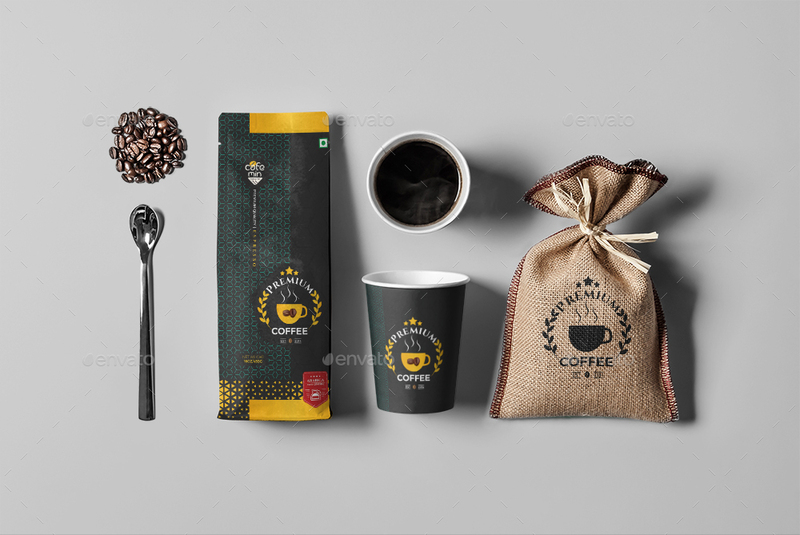 Great for your cafe, restaurant, food and drink presentation, Hi-Res 5000×3750pixels. Transparent Background. Layers organised well. 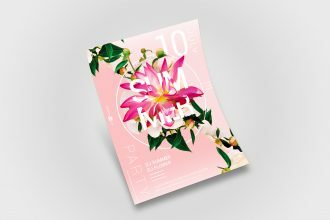 10 PSD files, Easy to change use Smart Object layer. Help file included. 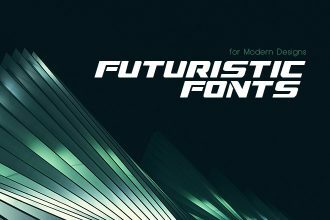 Graphic in the preview is not included. 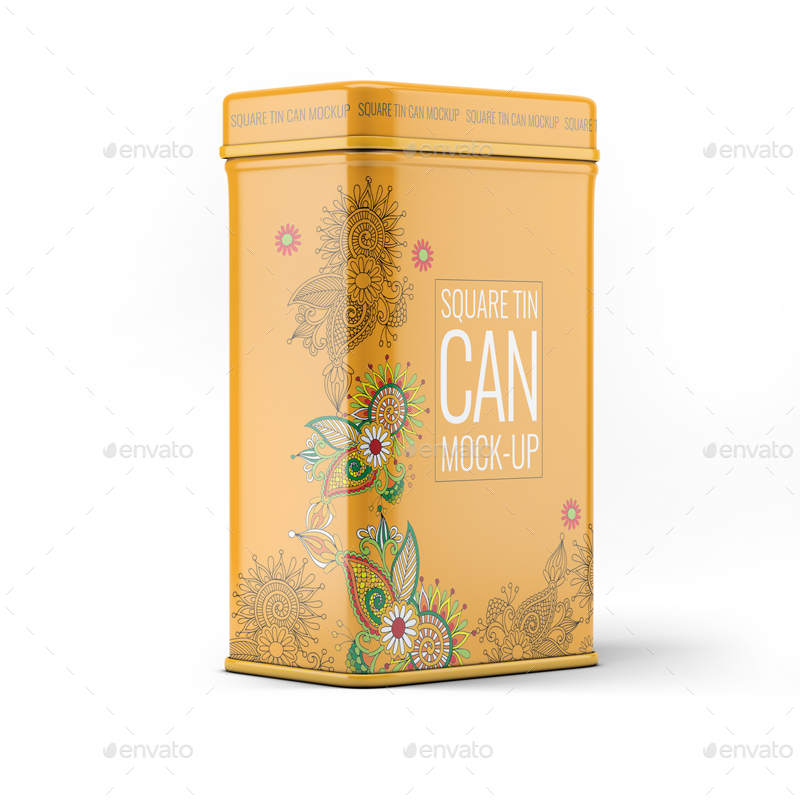 Showcase your design with this Metal Tin Can Mock-Up. Create a realistic presentation in few seconds. Thanks so much for your attention. Have a great day!